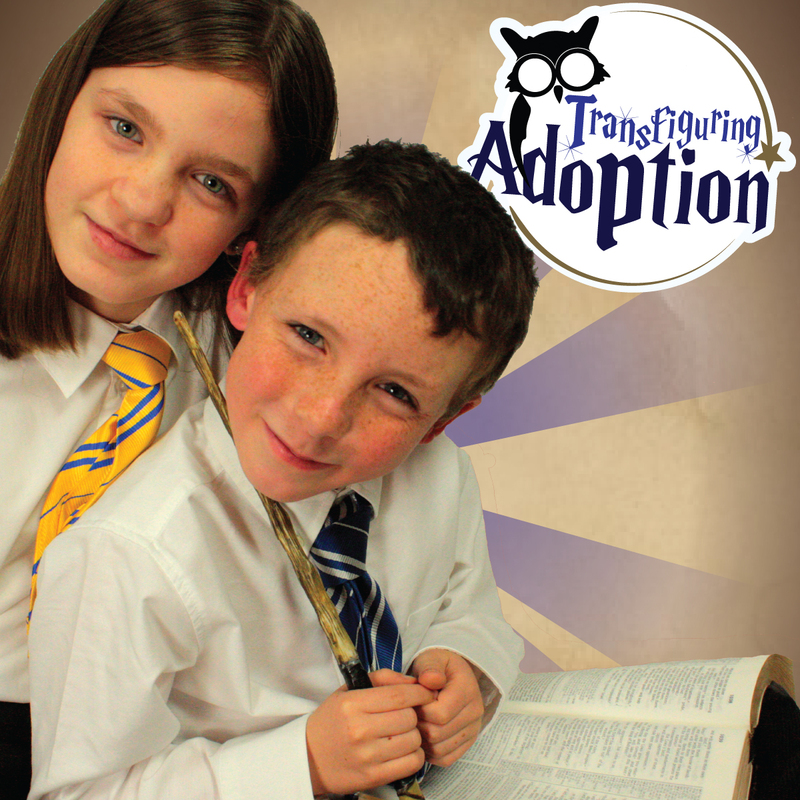 Books have been a tremendous resource for us as foster and adoptive parents. Often through reading to our kids, we are able to connect and approach subjects creatively. Here we will share books for adults pertaining to foster care, adoption, trauma, attachment, special needs, and anything we feel may be helpful to caregivers, teachers, counselors, social workers, and others involved with foster or adoptive children. Books for kids are broken into different types of adoption, foster care, and general children’s books that are helpful. Inclusion on these lists does not necessarily mean endorsement as we have not had the chance to read all of them. Furthermore, with all our resources, we highly recommend you preview them first to determine if there are any trauma triggers that your child may not be ready to handle. By clicking on “Read More,” you can learn a bit more about each book, and if we’ve had a chance to read it, we will review it on the these links. As using media to spark healing conversations is one of our main goals, we will write discussion questions for those books which we have read with our children. When Rain Hurts would be a great addition for adults. How great that you put this list together. I would like to add my recently released compilation of love letters to adoptive parents–Drowning With My Hair On Fire: Insanity Relief for Adoptive Parents. Parents and family members can find it on my website at http://www.attachplace.com/drowning-hair-fire or on Amazon.com. I hope the daily letters are mostly humorous and uplifting despite their honest reflection on adoption from my attachment therapist and adoptive mother point of view. Thanks for this list of books, it’s great! A lot of them are ones I reccommend to the families I work with. I Have a book I wrote about Reactive Attachment Disorder (RAD) that I love to hand out to people who want to know more about this disorder.